Nothing beats the kick of enjoying a great paintball game in the outdoors with a group of friends, close relatives, or teammates. 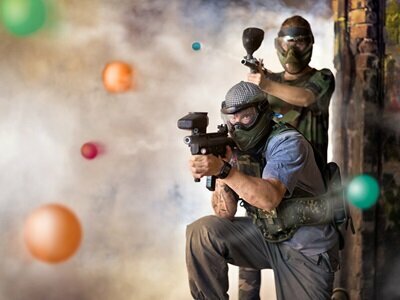 It is thrilling to fire paintballs from the muzzle of your gun, as it is to dodge shots fired at you by your opponents. 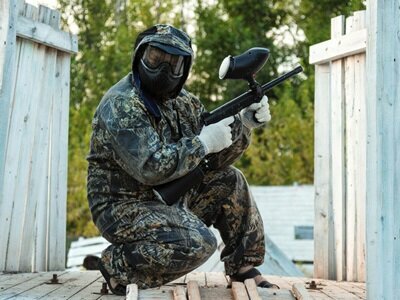 However, just like any other sporting activity, you will need protective gear to enhance your safety when playing paintball. This page features the two most crucial paintball accessories: masks and vests. For each category, I have listed the best products based on my in-depth analysis and practical experience. For both paintball masks and vests, I tried to compare different brands, unique features, sizes, price, and playing style. Read through the page to learn why paintball masks and vets are essential requirements for the game, which vests and masks are best for you, and how each of these items can help you get better at the sport. If you are serious about playing paintball, then you already know that a high-quality vest is a must have item when on the field. 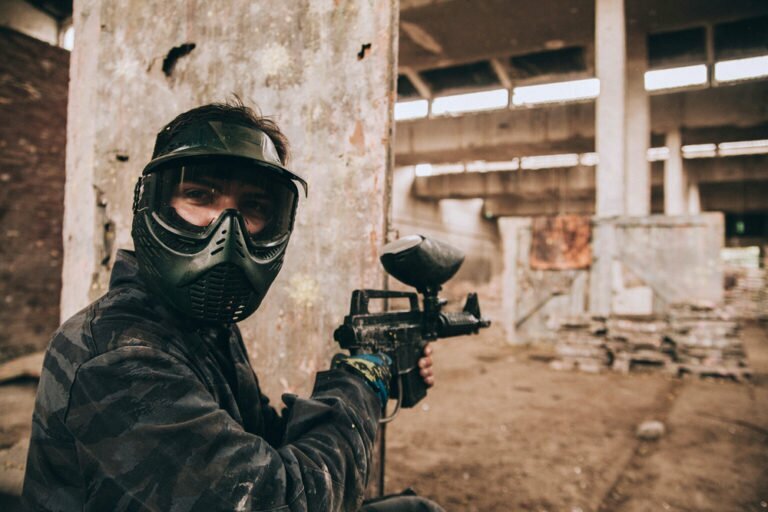 Paintballs are fired at high speeds, and even though paintball markers are designed to fire within a safe range, you can still get hurt if a paintball hits your body. It is therefore important that you protect yourself from this impact by investing in a good-quality vest. This page contains a detailed guide to buying the best paintball vests and a list of some of the top-rated high-performance vests in the market today. I have also outlined some of the factors that you should consider when shopping for your ideal paintball vest. Your paintball kit is not complete if it does not include a paintball mask. Masks are a crucial part of your playing gear because they protect your head and face from coming into contact with potentially hazardous paintballs as you play. 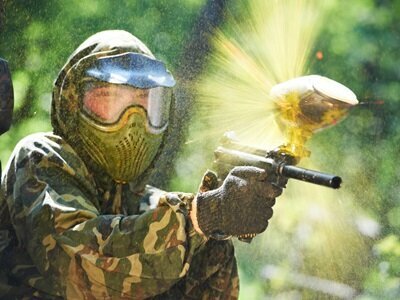 Since paintballs are designed to explode when they hit you, the paint could get into your eyes if it exploded in your face. There’s also the risk of suffering head injuries if the paintballs hit this part of your body, and for this reason, you need to invest in a high quality mask to enjoy the game. 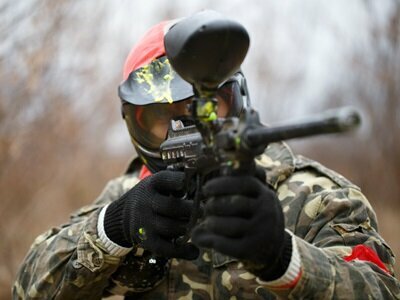 This page contains detailed reviews of premium paintball masks, and a guide to choosing the perfect product. Read through to discover the most amazing models in the market and what makes them tick. 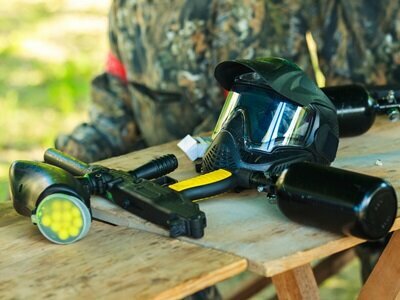 Playing paintball with the right equipment is not only essential for your comfort, but it enhances your safety as well. It is therefore important that you purchase the right accessories, particularly a paintball vest and mask, before setting out for the field. These products are readily available in the market, and they range in quality, design, performance, pricing, sizes, and comfort, and all you need is to process this information to understand the product that works best for you. Paintball masks and vests come in various sizes, and some perform better than others under different circumstances. Some also possess more sophisticated features than others, like rapid lens change systems in some paintball masks or air-ventilation capabilities in some vests. 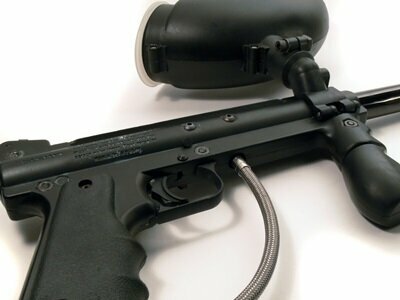 While the more sophisticated accessories cost more, it is possible to find top-quality paintball accessories that are budget-friendly. Whatever your needs, always strive to buy the highest quality paintball masks and vests possible since they tend to be more durable hence they offer more value for your money.